It’s Day 3 of Two Worlds in HDR . 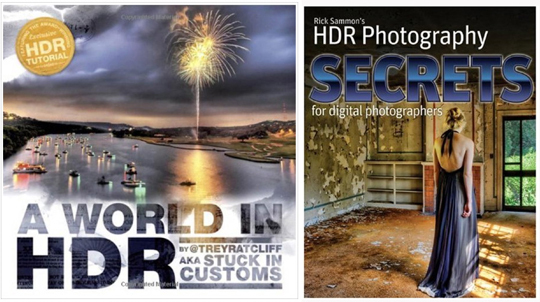 . . leading up to International HDR Day on June 26th. Click here for more information (where to post images, abaout prizes, etc.) on International HDR Day. 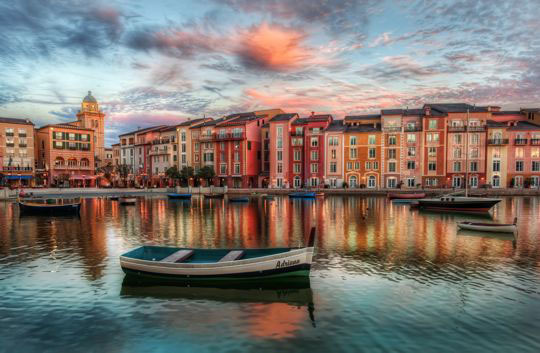 Trey Ratcliff’s tip for today’s image: Portofino – Subtle movement between frames can be mitigated with some advanced techniques. Rick Sammon’s tip for today’s image: Think and shooter wide – you can capture a wide dynamic range with HDR. Personally, I’ve found that I am shooting wider than ever, thanks to HDR. Also check out Trey’s new Textures tutorial DVD, it’s very cool. 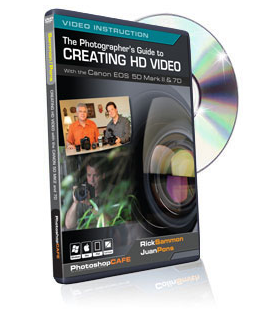 Trey will also has an HDR instructional DVD in the works, so make sure to keep an eye on http://stuckincustoms.com. Here’s a quick video I did on HDR imaging. Enjoy! If you are totally new to HDR, you’ll need an HDR program to process your images, such as Photomatix. 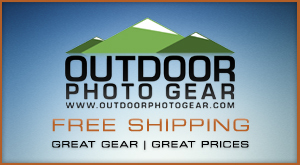 You can get a 15% discount when purchasing Photomatix, make sure to use this code upon checkout: “DigitalPhotoExperience”. 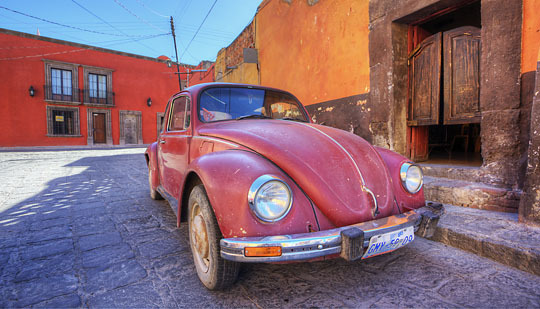 Topaz Adjust can also help in expanding the dynamic range of an image, although it’s not a true HDR program. You can order Topaz adjust here. (Make sure to use the discount code “juanpons” for an extra 15% off). Oh my! Portofino – I recognised that harbour straight away but it been far too long since we were last there. What superb images, simply beautiful. Rick – I am also finding that I am shooting wider than ever before after having a HDR rebirth!